I’m Lisa Hernbloom, and I write for kids and teens. I also train teachers and design curriculum. To learn more about me and what I do, click on the tabs on the menu. Alexander is no ordinary duck. Whenever there’s trouble, the farm animals come to him for help. 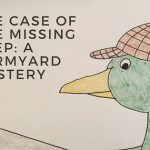 That’s because Alexander is the best duck detective around. But when he learns that one of the little peeps has gone missing, Alexander is worried. 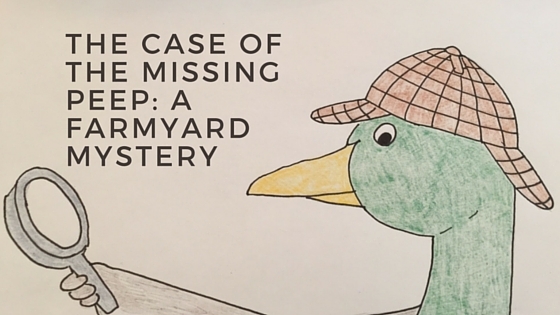 What if he can’t find the mischievous little chicken? Alexander must use his best Sherlock Holmes skills to solve the case. It is the fall of 1939. Yvonne should be enjoying her final year of school in Lievin, a small mining town in northern France. Instead, her world begins to unravel as her mother falls ill and the adults in her town begin to whisper about Hitler’s plans to invade several European countries. Will France be next? 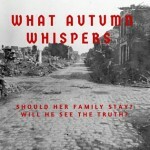 Will Lievin be destroyed as it was when her parents were children? 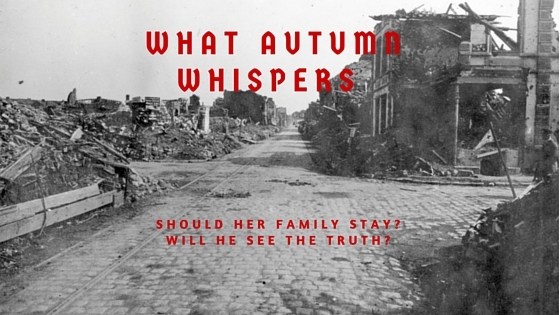 Will her family stay in Lievin or flee to the south? Six hundred miles away in Berka am Werra, Germany, Anton watches as young men scarcely a year older are sent off to war. He is made Captain of the local Hitler Youth in his town, responsible for spreading news, informing on Jews and Communists, protecting the people of his town, and preparing the boys for service in Hitler’s army, the Wehrmacht. Anton could not be more proud of his service to the new Germany. Will he come to understand the truth?